So many pretty colors of Balloons! 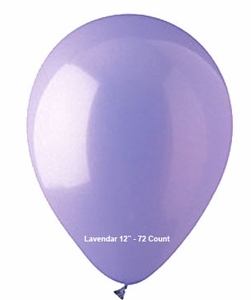 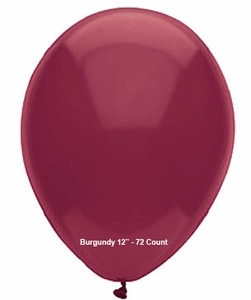 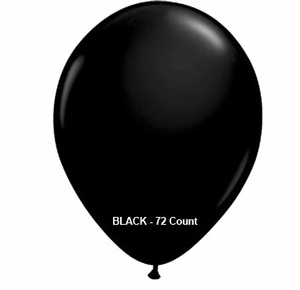 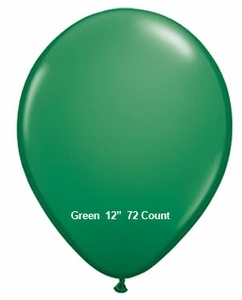 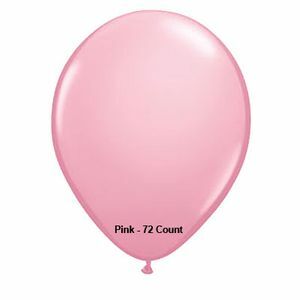 We carry 16 colors of latex quality balloons. 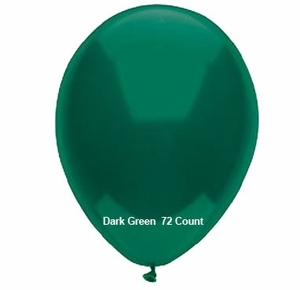 Each single color bag comes with 72 12" Balloons. 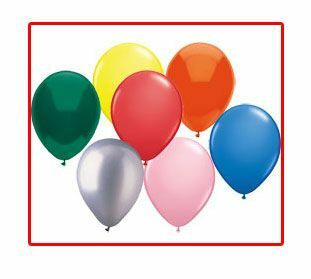 Choose your favorite color and brighten up your party. 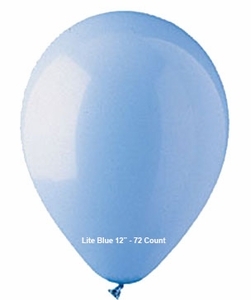 White Balloons, Black Balloons, Royal Blue, Lite Blue, Lavendar Balloons. 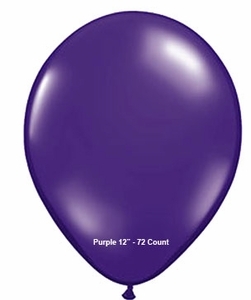 Purple Balloons go great with our purple sixlets. 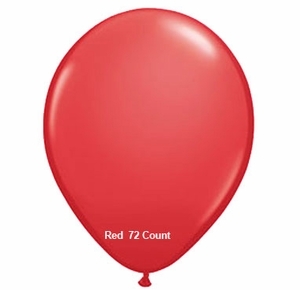 Perhaps you need Burgundy balloons or Red Balloons to add the final touch. Our pink balloons and and yellow add a burst of color with our yellow lollipops and pink candy balls. 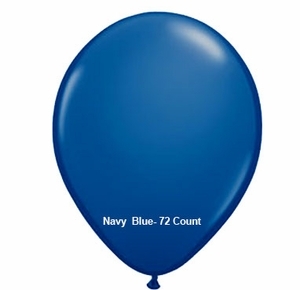 Dark Blue and Green Balloons bring fun to your birthday party. 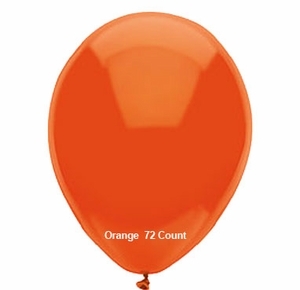 Our orange balloons are screaming Boo at Halloween. 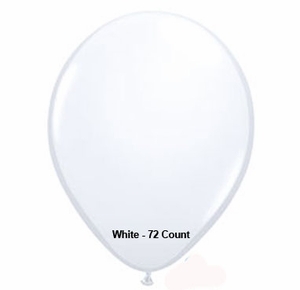 Having a wedding? 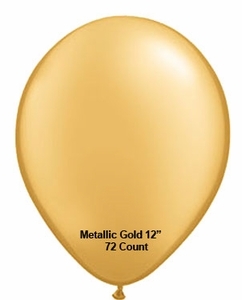 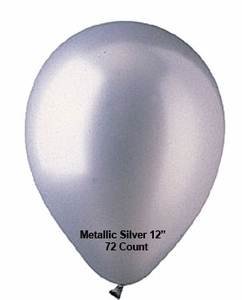 Our Metalic gold and silver balloons will help make your event sweeter!